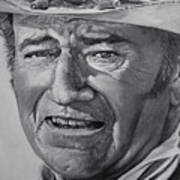 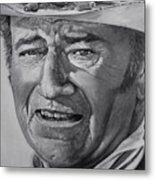 John Wayne is a painting by Arie Van der Wijst which was uploaded on September 2nd, 2018. 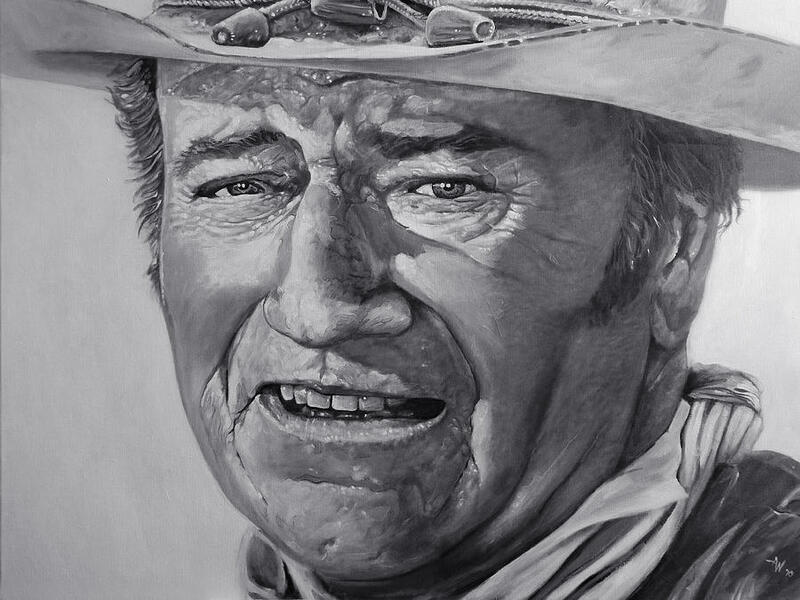 Just the most wonderful capture in acrylics Arie , Fabulous portraiture . Arie, Complete mastery of light and texture on this one !! !